The United Arab Emirates - yestruebloodismyrealnames jimdo page! 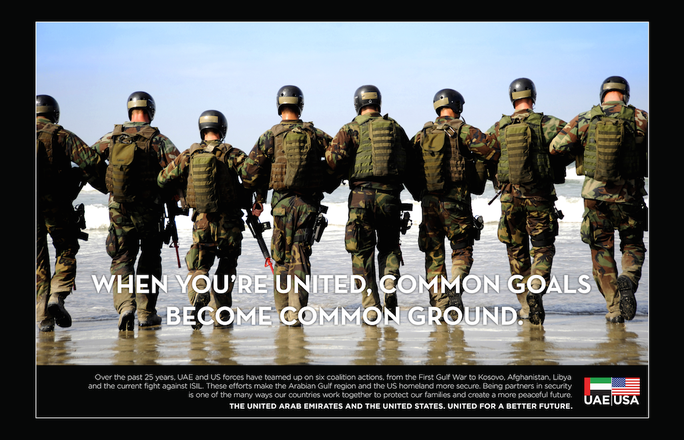 Diplomatic alliances, military partnerships and trade relationships between the United Arab Emirates and the United States have made both nations stronger. 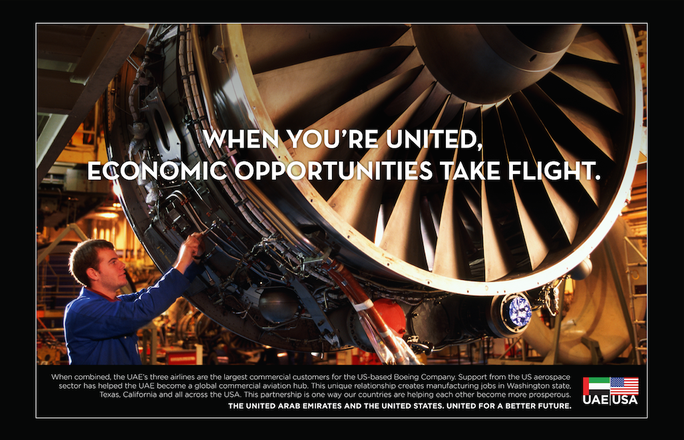 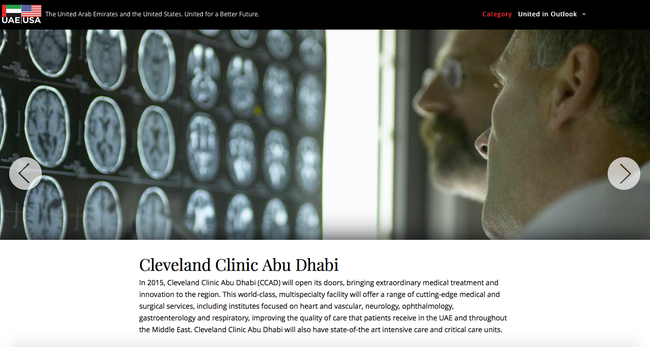 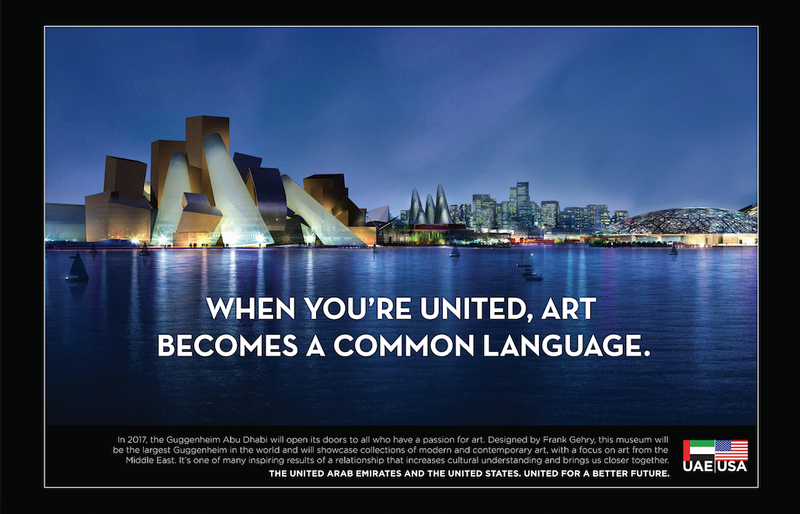 In partnership with The Harbour Group, an elite public relations firm, we helped the United Arab Emirates create a campaign to spotlight this alliance. 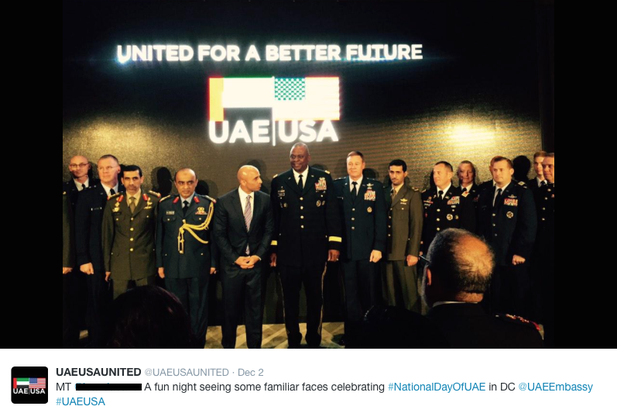 The campaign's debut was at an exclusive event in Washington D.C. celebrating UAE's National Day. 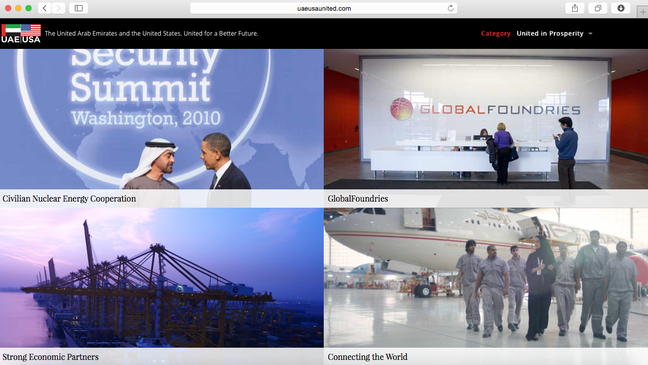 Banner ads ran on Politico, Forbes, and other websites frequented by movers and shakers. 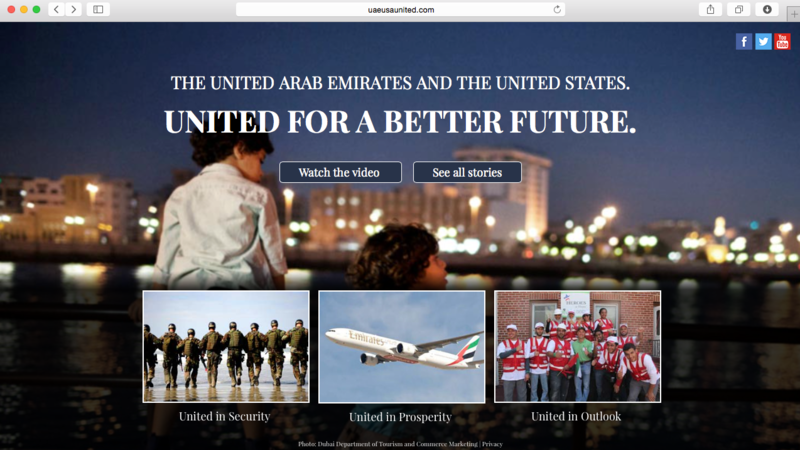 You are invited to visit the campaign website: UAEUSAUnited.com. It looks like they've updated the website design since I worked on it, but the themes and copy are the same. 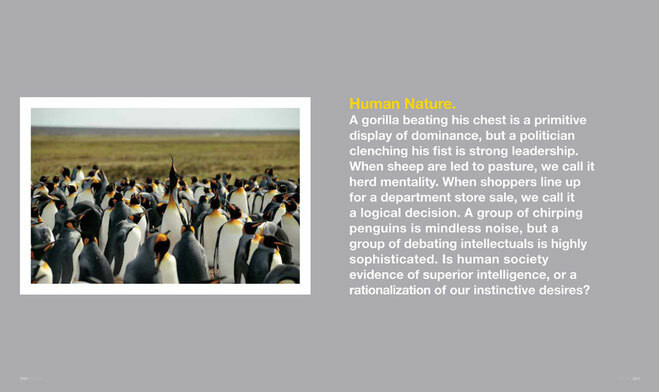 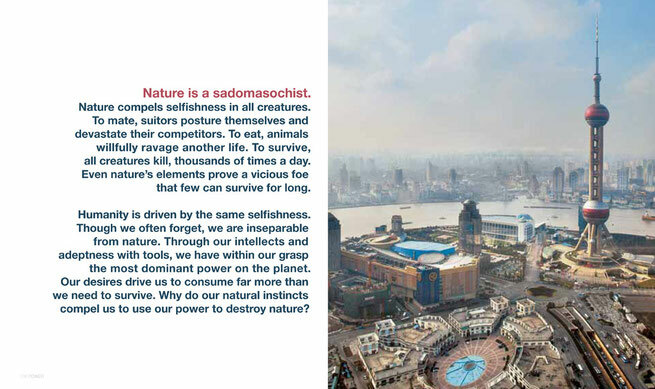 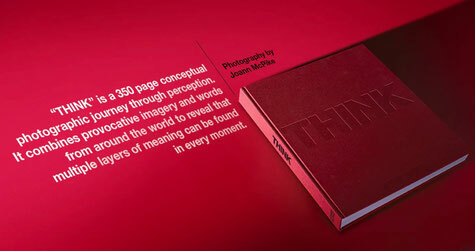 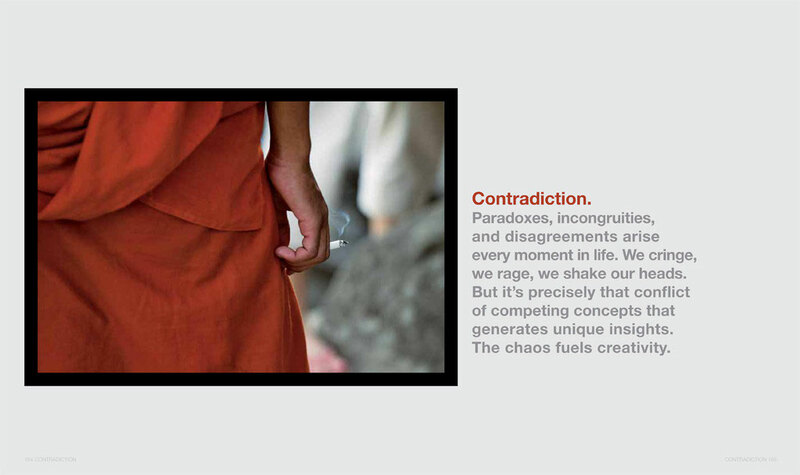 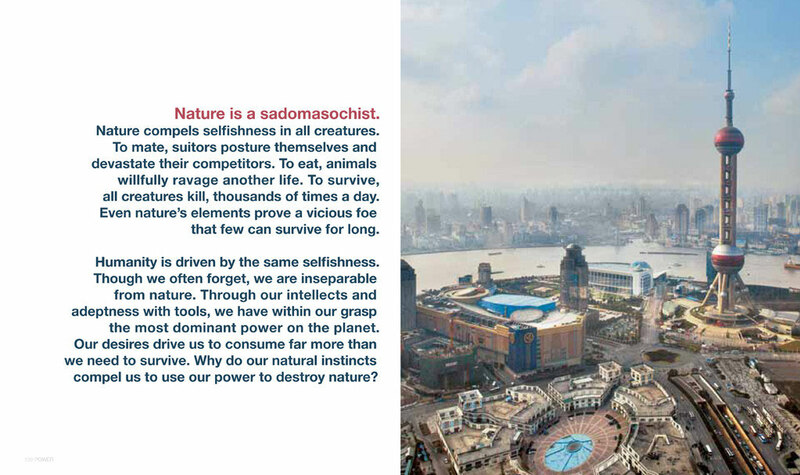 THINK is a photography book featuring the stunning work of Joann McPike. I was blessed with the opportunity to write THINK's philosophical musings, as well as contribute to the overall concept. 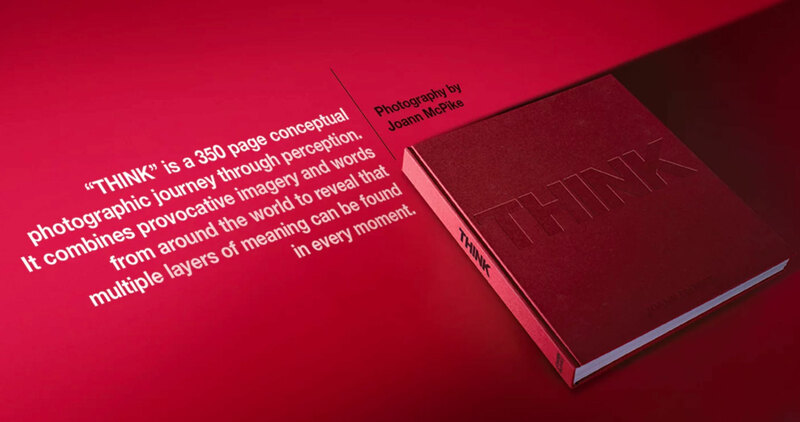 THINK has been published in limited edition, and given to leading artists, philanthropists, business leaders, and innovators around the world. 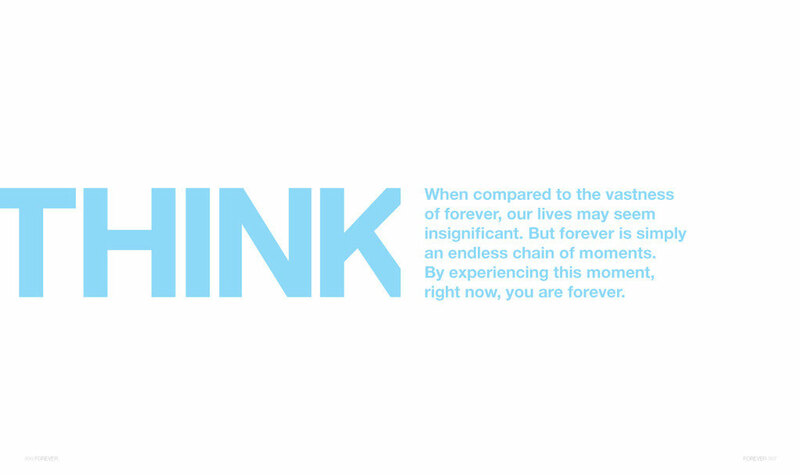 The samples show the outside cover of THINK, followed by some of my favorite writing in the book.